The average price of a gallon of self-serve regular gasoline in San Diego County rose 1 cent today to $3.712, its highest amount since August 2015. SAN DIEGO (CNS) - The average price of a gallon of self-serve regular gasoline in San Diego County rose 1 cent Saturday to $3.712, its highest amount since August 2015. The average price has risen 11 of the past 12 days, rising 6.9 cents, including nine-tenths of a cent on Friday, according to figures from the AAA and Oil Price Information Service. The average price is 4.9 cents more than one week ago, 15.2 cents higher than one month ago and 73.2 cents greater than one year ago. It has risen 59 cents since the start of the year. 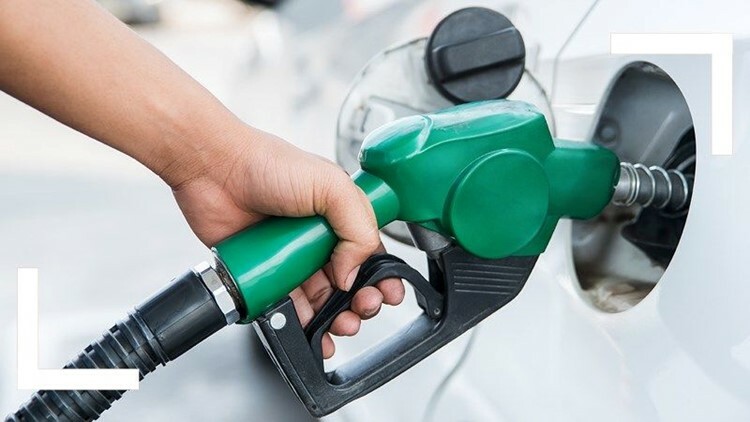 "Gasoline prices in Southern California continue a steady march upward which is typical for spring," said Jeffrey Spring, the Automobile Club of Southern California's corporate communications manager. "We've seen some fluctuations on the wholesale market because of a refinery maintenance issue in Southern California. That, combined with oil prices increasing, seems to be enough to continue pushing prices up."